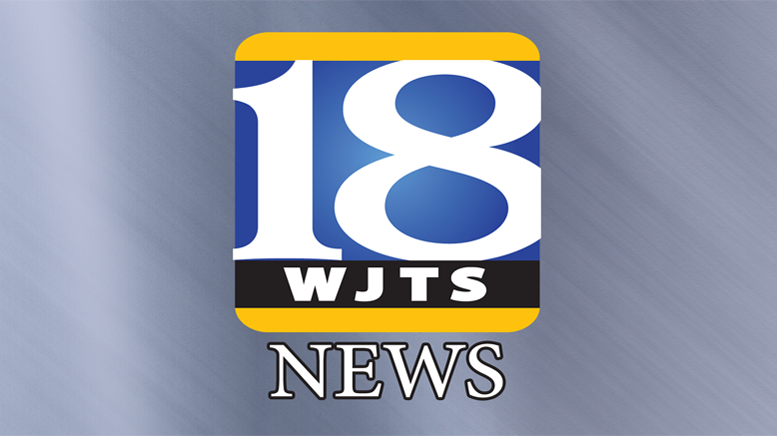 A malfunction of the traffic light at the construction site of the Third Avenue Patoka River bridge in Jasper caused the overnight closure of that stretch of roadway. The bridge has since reopened but flaggers have been positioned at the site and are expected to be there most of the day. The bridge has been down to one lane for the last month or so as workers make repairs to the structure. Early Sunday evening, dispatchers with the Jasper Police Department recieved reports that the light was not working properly and was allowing drivers from both directions to cross the bridge causing them to actually meet in the middle. Barricades were soon set up at Mill Street and Third Avenue as well as the intersection of Third Avenue and Highway 164 in order to keep drivers from approaching the area. Once again, the bridge has been reopened to traffic but flaggers have been and will remain at the scene till the problem can be corrected. Morning commuters are still encouraged to avoid the area and take an alternate route if possible. Be the first to comment on "Light At Patoka River Bridge Malfunctioning"